The Brixham Pirate Festival is a non-profit festival that is funded entirely by sponsors and donations from the public. Whilst the festival is free for the public, it costs a considerable amount of money to put on, from the fantastic bands, music and entertainers to the security, road closures and other associated costs. Despite being a resounding success in 2017 & 2018, due to cutbacks in many business and council budgets, we are finding it very difficult to raise the required funds to meet the running costs of next years’ festival, whilst keeping it free for all to enjoy. Please give what you are able and spread the word far and wide!  There are many ways to help the Brixham Pirate Festival, from donating via Paypal or Crowd Funding, to connecting us with sponsors and offering to lend a hand over the festival by volunteering. All help is immensely appreciated!